Mastering the nuances of Reality Television is no easy feat and yet Gina Neely has captured us with that warm Southern charm and witty disposition as the current star of the new Bravo Television Network show “To Rome for Love,” which documents her journey through divorce and finding love after 50. The adventure begins in a decadent villa in the heart of Rome where the women will reside as they explore who they are and what they want from love. Gina has always embraced what life has to offer and you will be inspired as you watch her during this new season of her life. Living a public life can be difficult but with tenacity and style Gina displays what living an authentic life looks like. 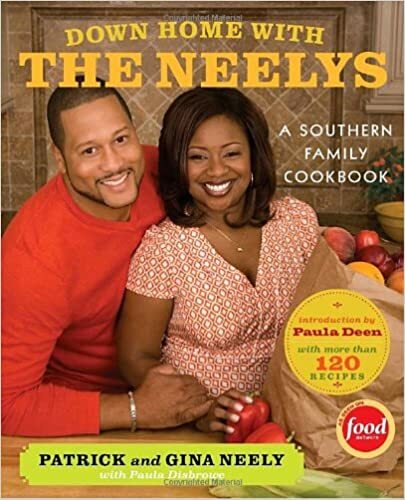 Gina Neely burst onto the scene in 2008 by starring in the hit show "Down Home with the Neelys", which became the highest-rated series debut in the history of Food Network’s “In the Kitchen” block. The show immediately connected with viewers nation-wide by showcasing Gina’s love for family, food and the enjoyment of life. 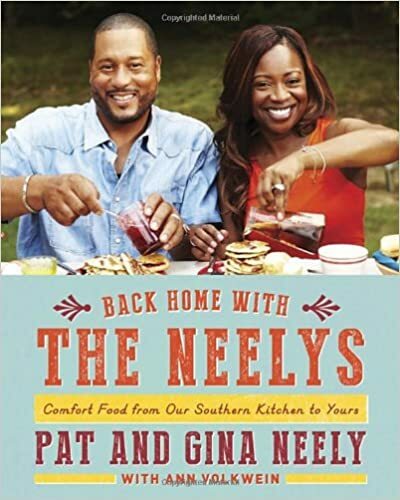 Following the tremendous success of her television show, Gina released her first cookbook, Down Home with the Neelys, which quickly earned a place on The New York Times bestseller list. A hit show and a bestseller soon lead to Gina’s prime time television debut as the host of Food Network’s Road Tasted. 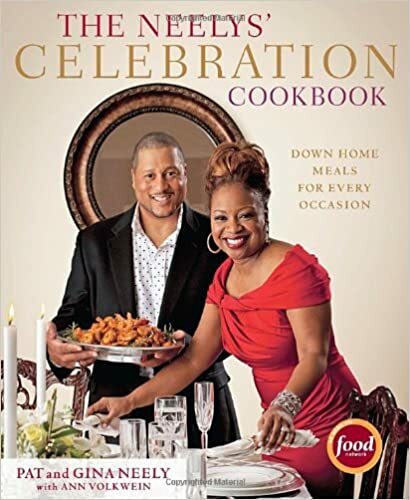 Enjoying continuing success in television, 2011 proved to be a tremendous success for Gina with the release of a second book, The Neely’s Celebration Cookbook. Gina is currently authoring a book, entitled These Are My Rules, This Is My Life and I Want It Back to help women maneuver through life and begin again. As a top-rated television personality and best-selling author, Gina has performed live for thousands of fans all over the country, not only showcasing her skills and fun loving approach to cooking, but also sharing her perspectives on life, love, and the issues facing women in their personal and professional lives. Gina is a powerful and inspiring speaker who strives to meet the needs of those she encounters, empowering them to persevere and navigate through life. 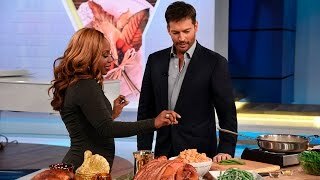 Gina has appeared on and/or co-hosted international, national and local television and radio shows, including The Talk, The Steve Harvey Show, The Rachael Ray Show, The Wendy Williams Show, Anderson Cooper Live!, The Monique Show, Good Morning America, the TODAY show, The Real Daytime Show, The View, The Chew, The Queen Latifah Show, Bethenny, Home & Family, The Arsenio Hall Show, Katie and Tyler Perry’s Meet the Browns. In print, Gina has been featured in People Magazine, O Magazine, Ebony, Essence, The Wall Street Journal, Black Enterprise, USA Today, Sam’s Club, Food Network Magazine and Dr. Oz. which makes her no stranger to Daytime Television but quite the novice as she engages and motivates audiences everywhere. Celebrity Entrepreneur and TV personality Gina Neely invites you into her “kitchen” to learn how to start your business from scratch and bring your vision to fulfillment. She has started and guided the careers of many successful entrepreneurs in and out of the culinary industry. Gina will have you laughing and inspired as she shares her proven methods of how to get your business noticed, how to deal with failure, and what the most important ingredient for a successful start up. At the end of the speech you will want to give Gina a hug and then run out to conquer the world. As the title character for the Food Network’s highest rated show “Down Home with the Neely’s”, Gina’s thought on life and wellness are sought after. In this keynote Gina will take you on a journey to discover new ways to think about wellness, being true to yourself, and how food impacts the soul. Gina shows how your best self is not what society says and she will share the most important thing her Grandmother taught her which has been a guiding light to Gina’s journey. CONTACT USTo request additional information or book a speaker for your next event, please contact us.